with a Hidden Markov Model in development. Smith, Benjamin D., and Guy E. Garnett. "Unsupervised Play: Machine Learning Toolkit for Max." 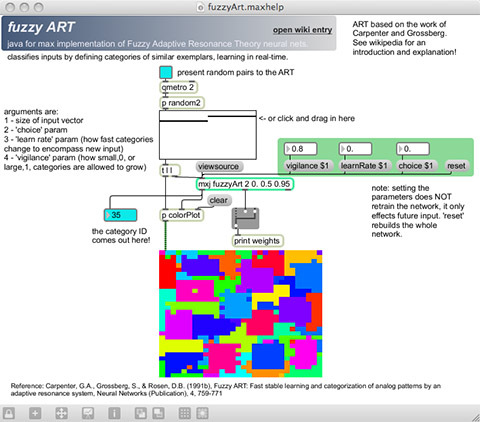 In Proceedings of NIME. 2012.